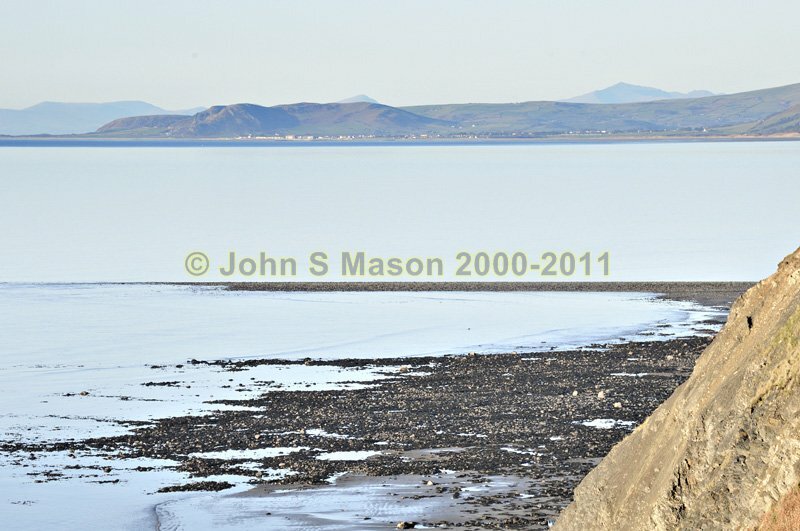 Sarn Cynfelyn at low tide, from the Ceredigion Coastal Path, with Tywyn and the Snowdonia mountains in the background. Product number 011145. Email me to enquire about this image: click HERE.